In below table you find the comparison of the best forex brokers for Philippines residents. Copy Trades of Other Profitable Traders! Which forex trading company is the most popular with Philippines traders ? According to my private statistics from what I have seen on international fx forums, Filipino traders prefer strong international brands with regulation, they trade mostly with Metatrader 4 and trade mostly currency pairs that include USD and/or JPY. Out of all brands seen in the comparison table on this page, eToro seems to the most preffered licensed forex broker in the Philippines for a good reason. 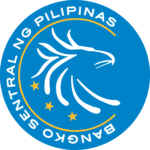 Who regulates forex brokers in Philippines? 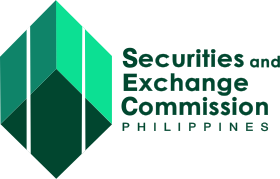 There are some local fx brokerages who are listed by Sec.gov.ph but according to our knowledge of local market, just like in other SouthEast Asian countries like Malaysia or Singapore vast majority of Filipinos trade forex through some of the worlds best fx companies who are residing abroad and are regulated by worlds’ top reputable regulatory bodies like FCA in the United Kingdom or CySEC in Cyprus. This is due to a fact there are not yet many top firms physically located in the Philippines, since the currency trading market is still pretty small here and just slowly developing to a more mature stage. Which forex broker is the best fit for you? This is really a tricky question as it depends on many factors. However with hundreds of brokers on the market, it is not easy to figure out which company is serious to deal with! We want to help you to start with forex trading and become profitable as fast as possible,therefore we prepared and regularly update the above table with comparison of the best forex companies! Besides a webtrader (trading software running via internet browser without downloading anything to your PC) that each brokerage has at their disposal, nowadays many trusted Philippines forex trading brokers offer top trading tools like Metatrader 4/5 and of course fantastic trading Apps for your Android/iPhone. 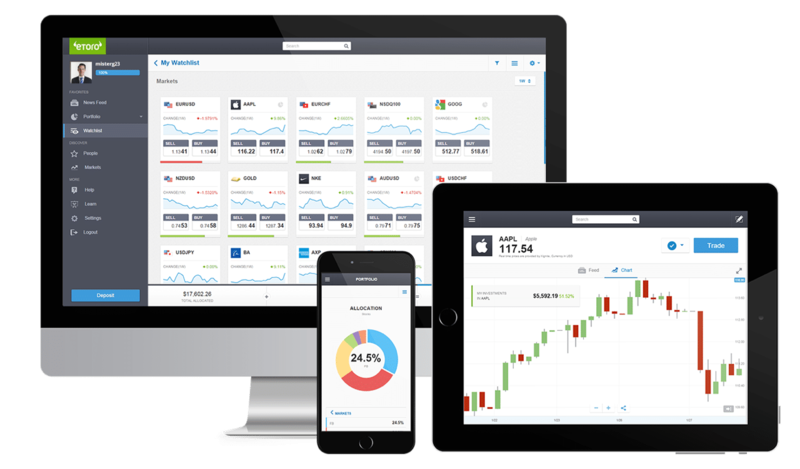 If you are just starting out, we recommend to try Webtrader first before moving to Metatrader 4 as it requires a steep learning curve. Watch out for fees level as they are pretty important. Avoid those who charge inactivity fees and compare spread with competition if you are in doubt. Is Forex Trading Legal in the Philippines? Yes it is legal as long as you choose a regulated forex trading company. As the economy of Philippines continues to grow, there are more and more locals open forex accounts with foreign forex companies who offer them the best trading services. Do you want to open a forex trading account in Philippines and you are still unsure? Are you uncertain about some companies? Feel free to ask below in comments! Our staff is monitoring this forum and replying to all questions usually within 48 hours.